Armed with a no-nonsense, thought provoking approach and charisma, combined with speaking from the heart, Molly Harvey has a gift for simplifying the complex leading her to become recognised as a major authority on Leadership and Cultural Transformation. A pioneering evolutionary driver, Molly believes that success and sustainable profits in business come from connecting the head, heart and soul of a company, and from working with CEOs, leaders and managers to develop their people. Speaking to corporations around the world such as Bank of America, 3M and Santander together with over 500 other leading organisations worldwide, Molly has the rare ability to question and provoke audiences to think differently about the way they work and live. Currently one of eight visionary futurists worldwide who have teamed up to explore models for the new economic paradigm, Molly has co-produced projects taking some of the top 1% of CEOs to Nepal and other remote areas of the world where they engaged with the local communities and tribes, transporting the learned wisdom back to their working environment. 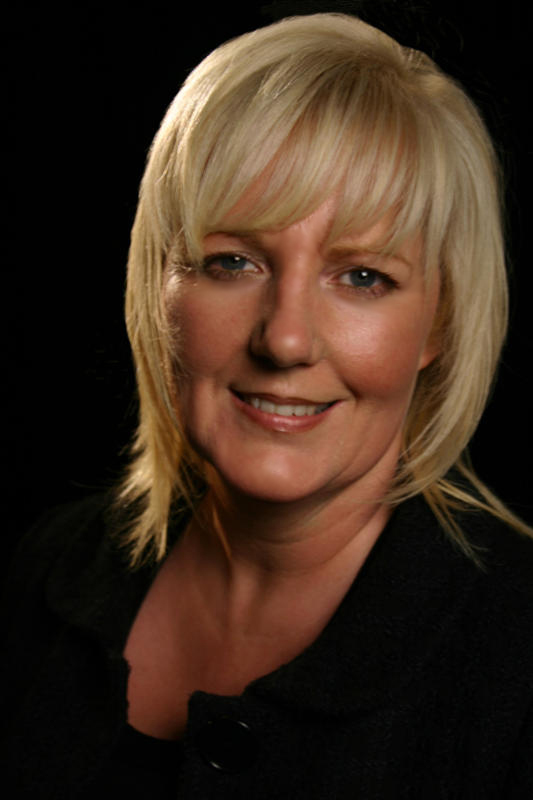 A regular lecturer at universities like Liverpool University and Liverpool Management School, Molly first spoke at the United Nations in New York in 2006 and then again in 2007. 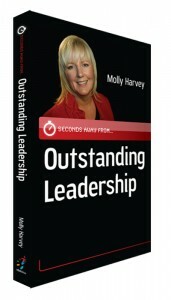 Being a best-selling author of 8 books, including Seconds Away From Outstanding Leadership, and with 21 + years experience of engaging people, companies and communities, Molly has produced a range of E-books, CDs and podcasts. Other achievements include being the first National Woman President and Fellow of the Professional Speakers Association in England 2005, past Fellow of the Royal Society of Arts and a founding member of the Association of Transformational Leaders Council, Europe. 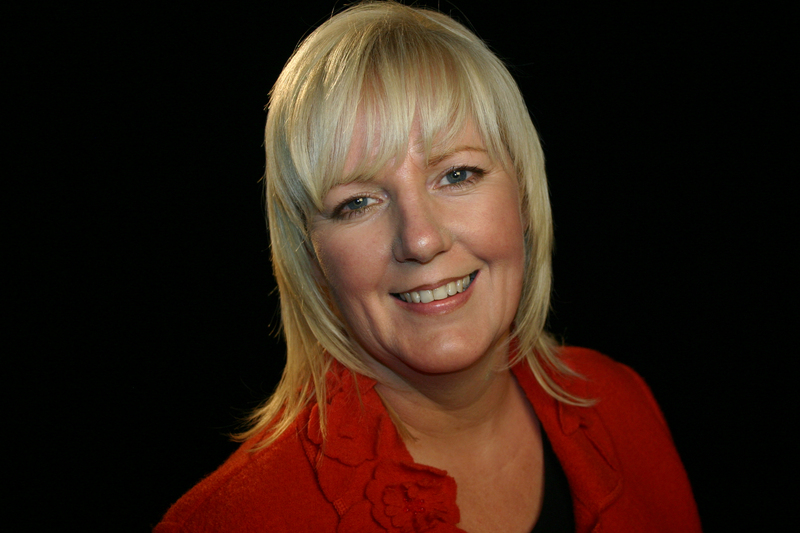 A highly dynamic corporate speaker and trainer, Molly Harvey’s mission is to help businesses achieve sustainable profits by developing their staff, a task that many companies too often fail to achieve. Molly can help organisations achieve what appears to be impossible. From giving a motivational presentation at a conference, to training company executives to be better leaders, she has both the means and the capability to improve a business’s long term and short term engagement strategies/objectives. People are an organisation’s most valuable asset and Molly can help you turn them from assassins to advocates and see a profound shift in growth and profits. Working with CEOs and managers to improve company culture and increase employee engagement, she guides businesses to become higher performers generating positive shifts in growth and profits. Molly’s practical, proven systems and strategies can be implemented quickly to efficiently create a performance focussed culture for your organisation. Clarifying and simplifying an organisation’s vision and strategy, she helps drive a company forward with clear purpose, goals and objectives, saving time and cost.